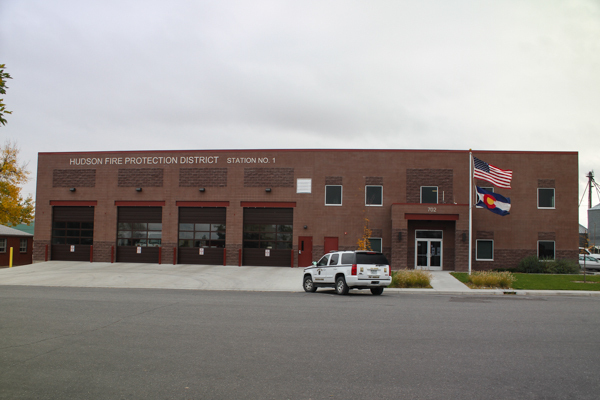 Fire Station 1 (Headquarters) is located at 702 Cedar St, built in 2010. 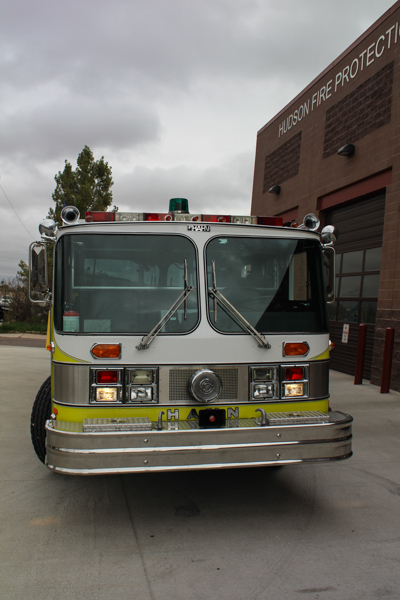 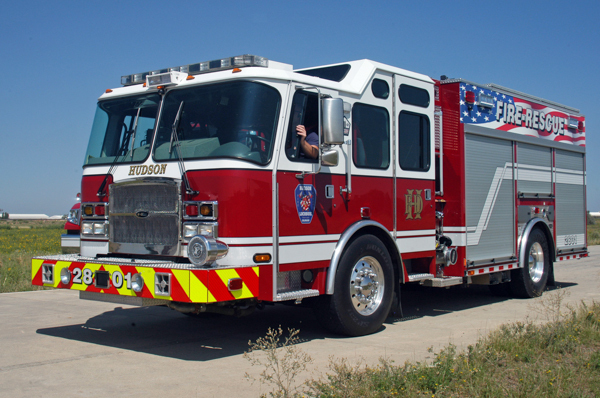 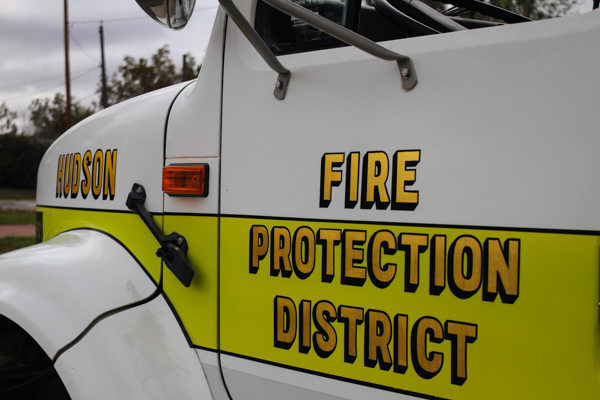 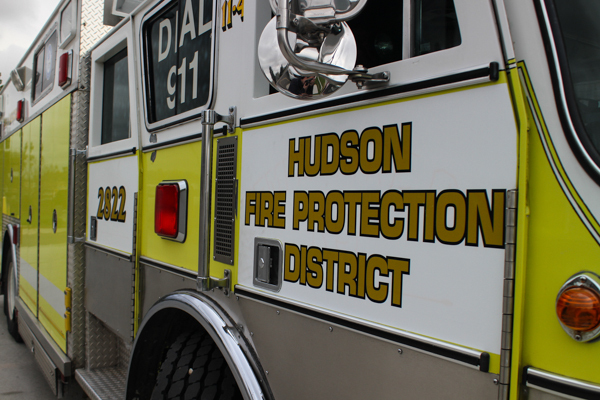 2013 E-One Typhoon 750 gallon water tank / 1500 gpm pump. 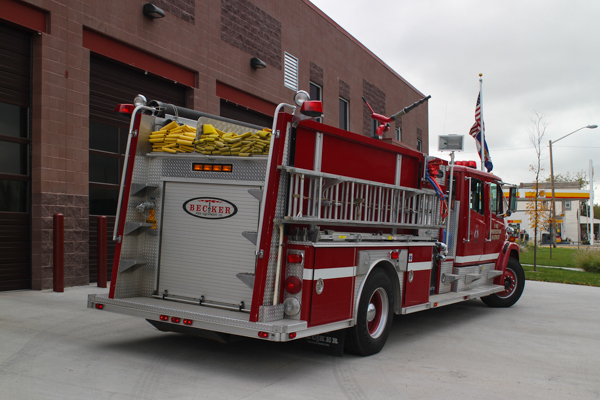 2003 Pierce Contender 500 gallon water tank 750 gallon water tank / 1250 gpm pump, also ran as Engine 2804. 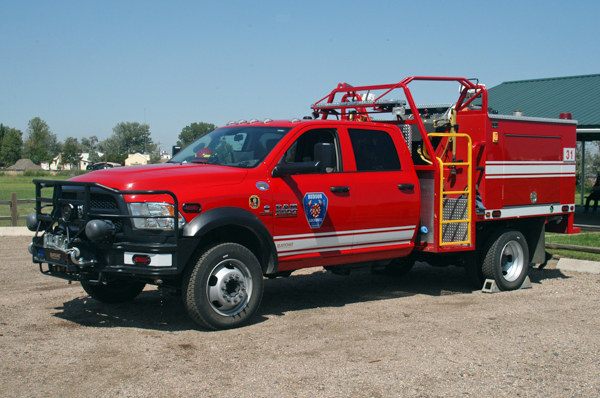 2013 Dodge Ram 5500 / Blanchat B-24 Minuteman 343 gallon water tank. 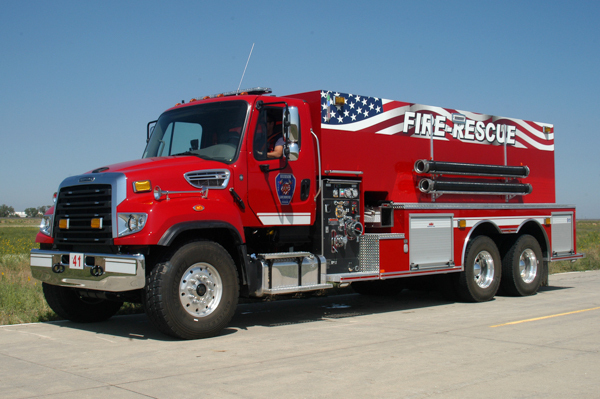 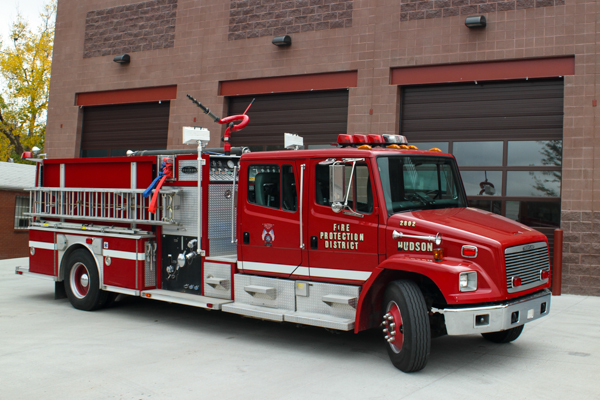 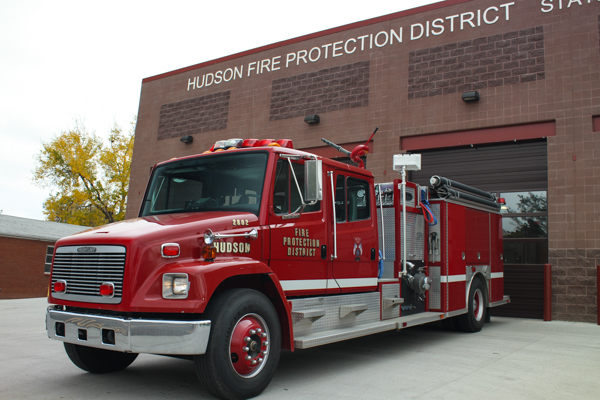 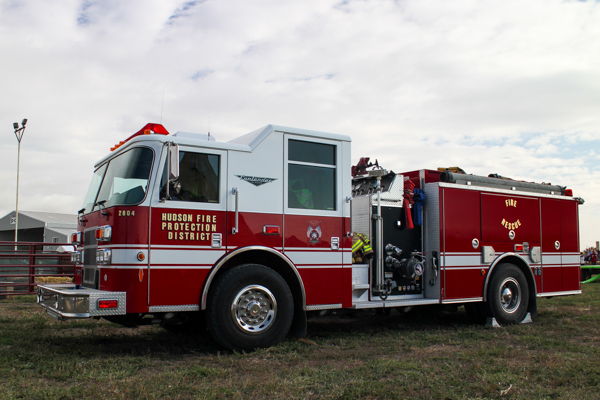 2017 Freightliner (114SD) / Midwest (2852) 4000 gallon water tank / 500 gpm pump (Hale). 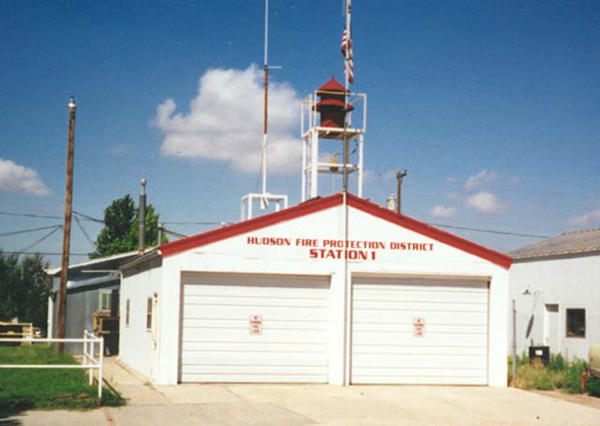 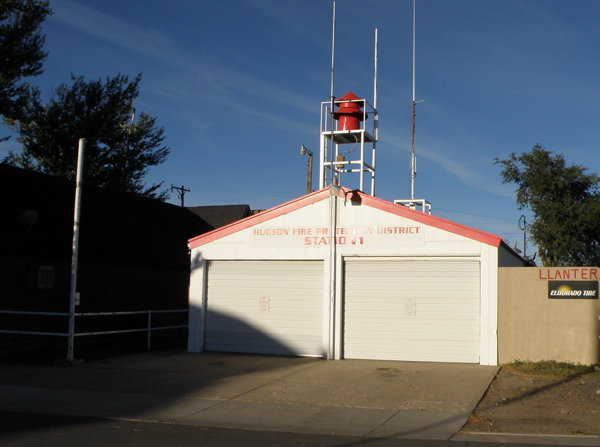 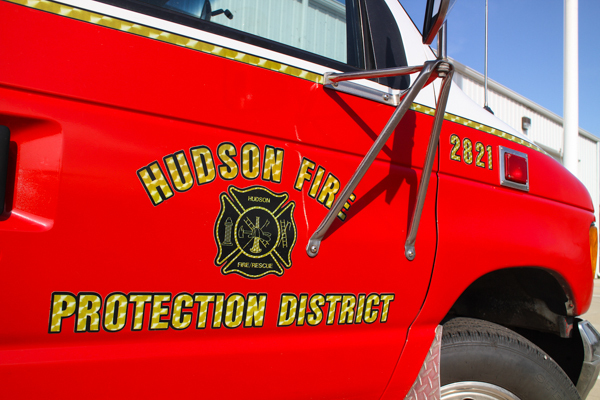 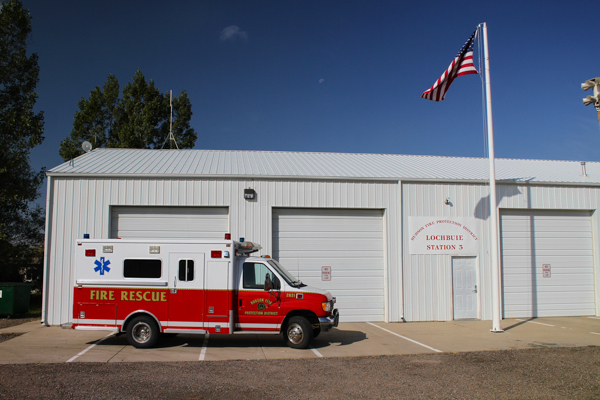 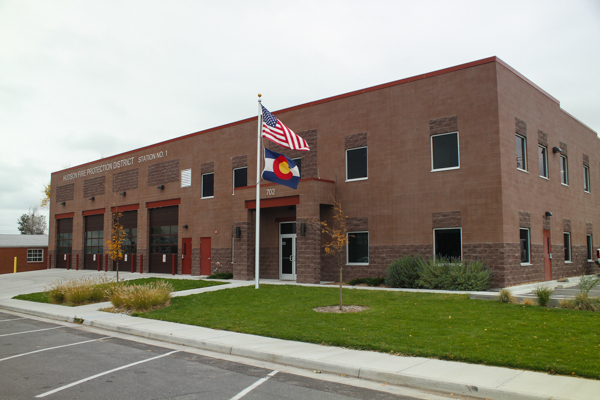 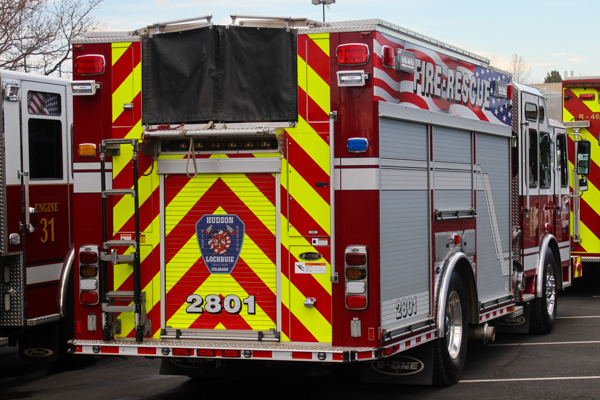 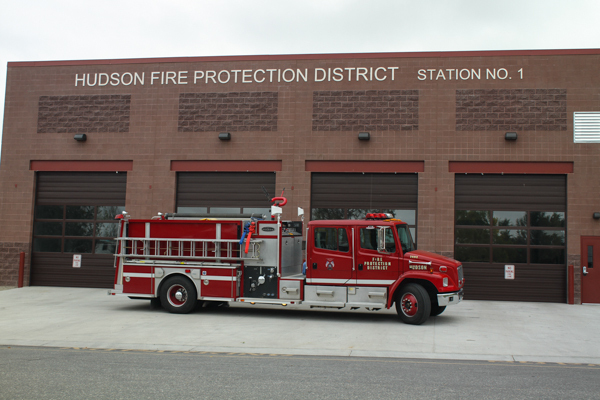 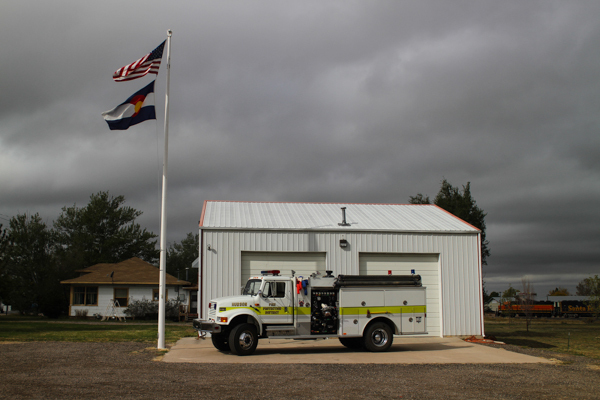 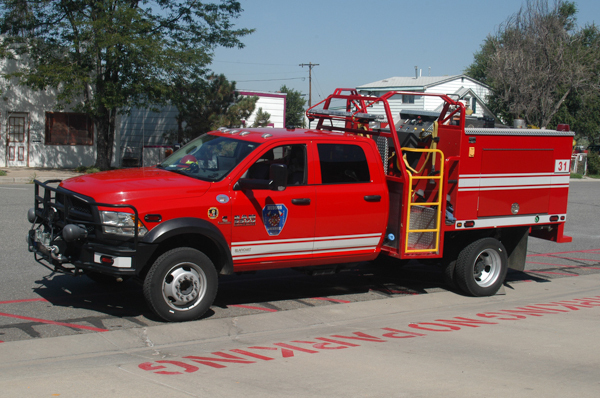 Fire Station 1 was located at 651 Cedar St. and served as Station 1 until 2010 when the new Station 1 was built. 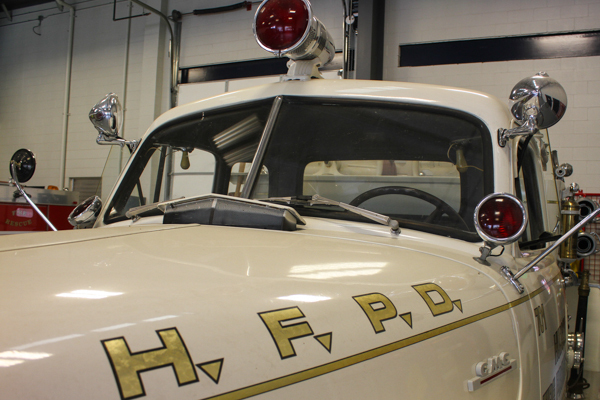 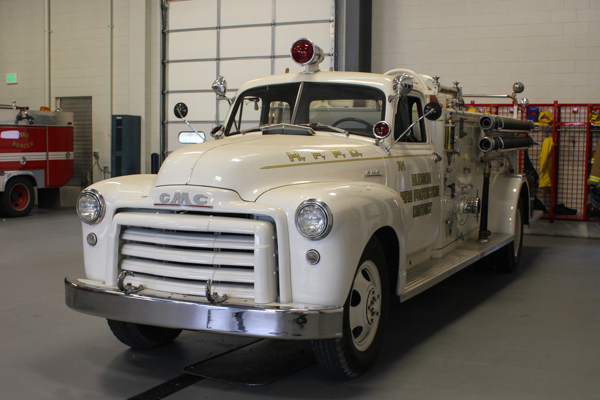 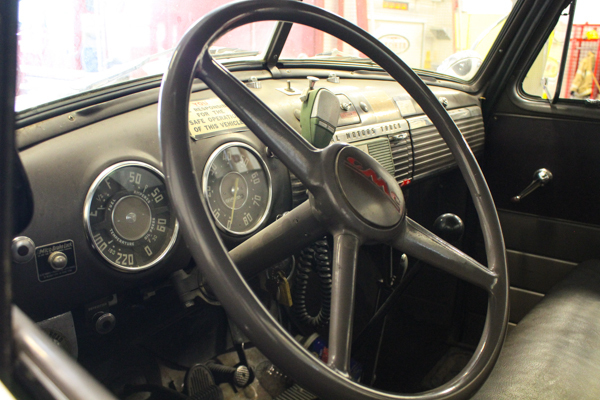 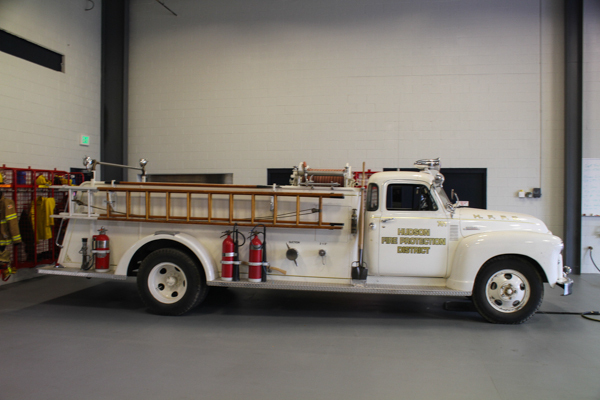 1951 GMC / Barton-American, the departments first pumper. 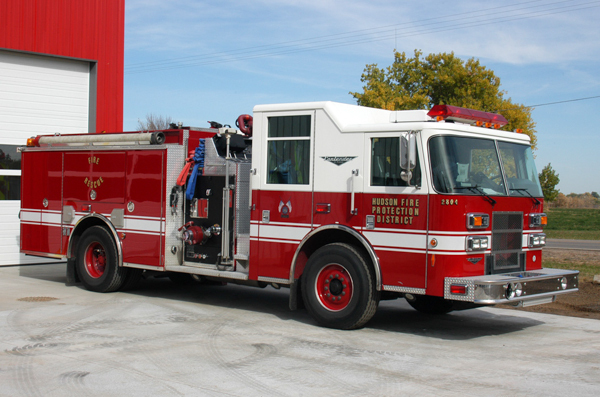 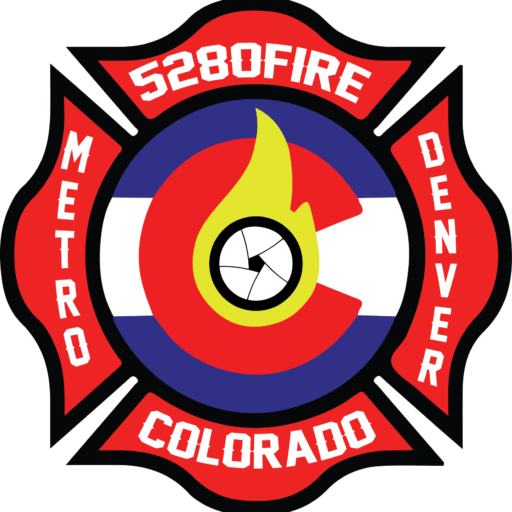 1991 International / Arapahoe 750 gallon water tank / 1000 gpm pump (Darley), currently Brush 2835. 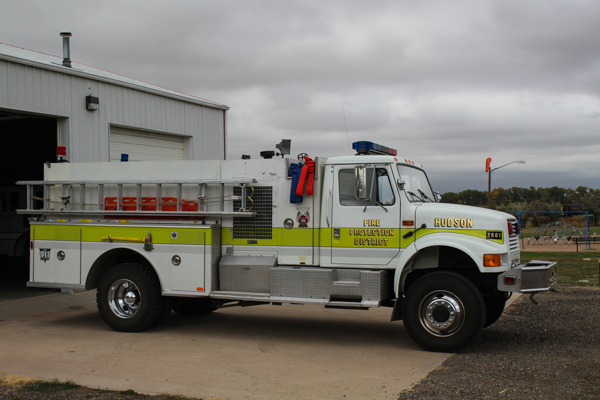 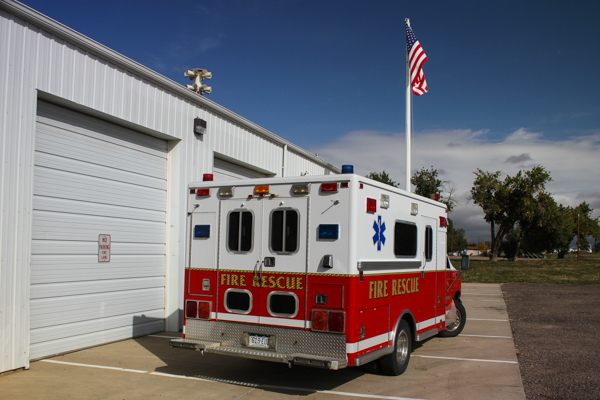 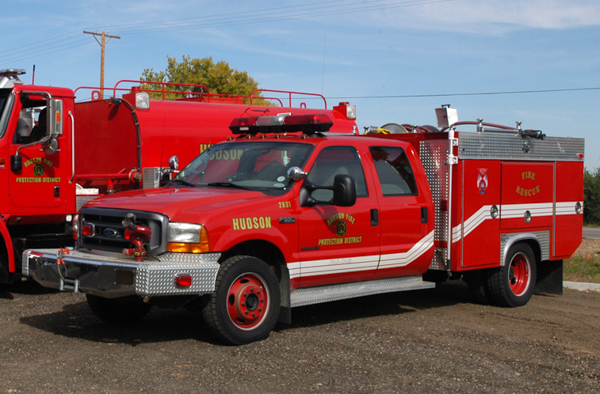 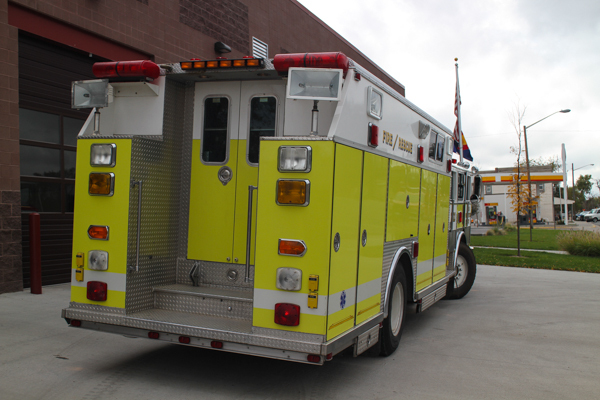 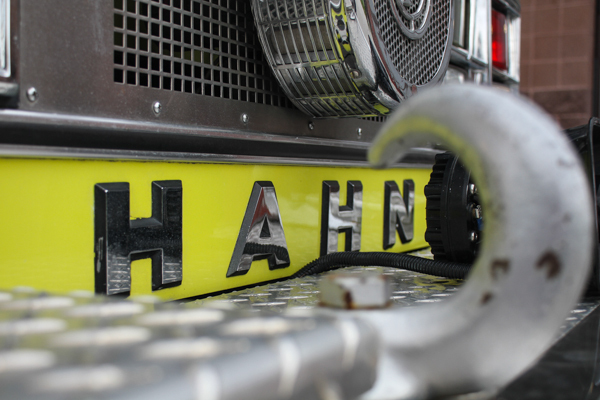 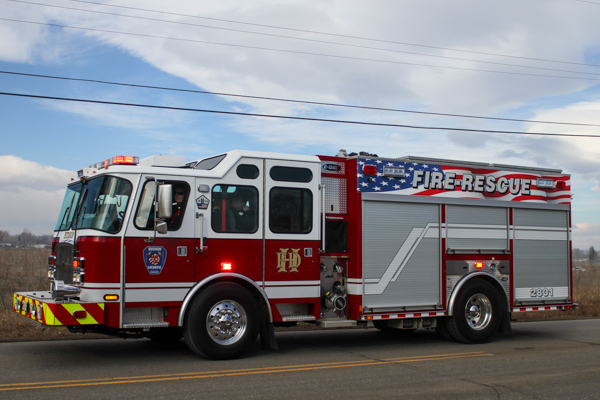 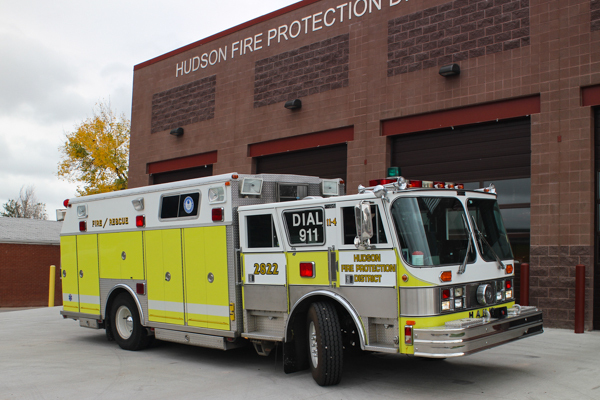 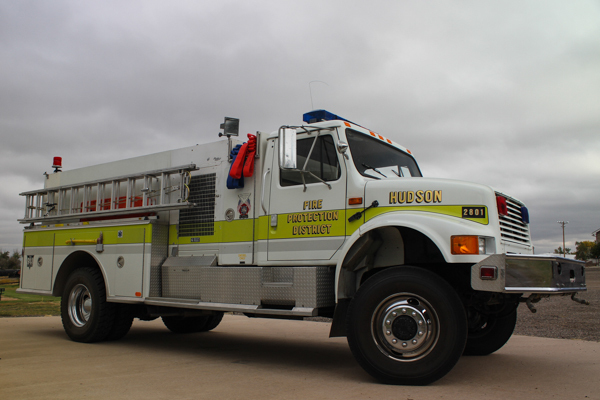 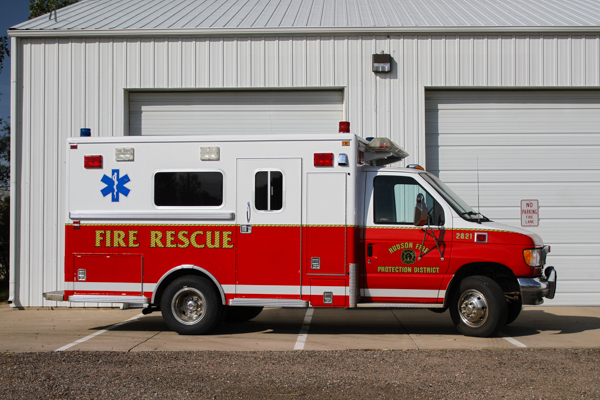 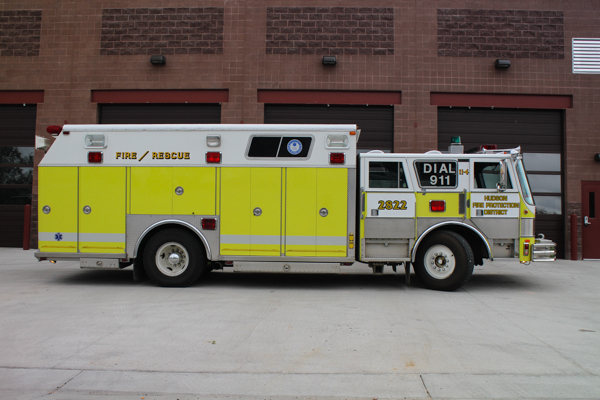 1986 Hahn / Saulsbury, former Temple Fire Company – Muhlenberg Township Rescue 11 in Pennsylvania, and was sold to Austin Volunteer Fire Rescue in North Carolina.